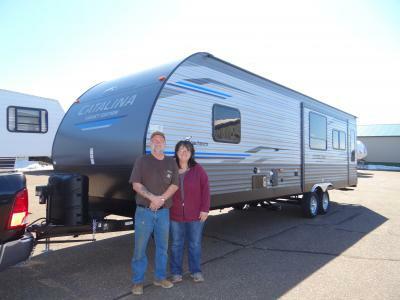 Congratulations on your new COACHMEN CATALINA 243RBS!! Definitely the best retirement plan in my book! Have fun traveling to where ever your heart desires and remember to kick back put your feet up and relax. Thank you so much for your business! 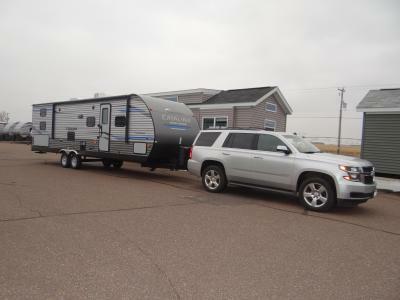 Thank you so much for your business we hope you have an amazing summer traveling and of course relaxing! 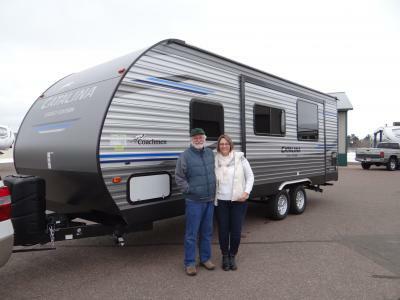 Congratulations on your new COACHMEN CATALINA 323BHDSCK!! Big shout out to Penny for convincing Scot after looking at this exact floorplan a couple years in a row that it was perfect! 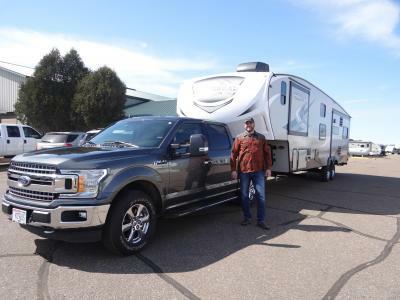 Thank you for choosing Country RV and enjoy the new camper this summer! 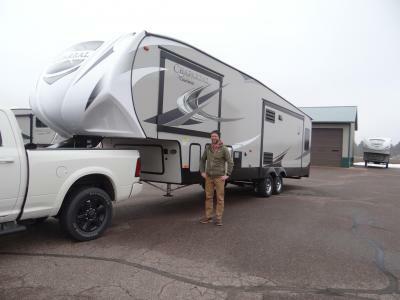 Congratulations Dalton on your COACHMEN FREEDOM EXPRESS 322RLDS!! 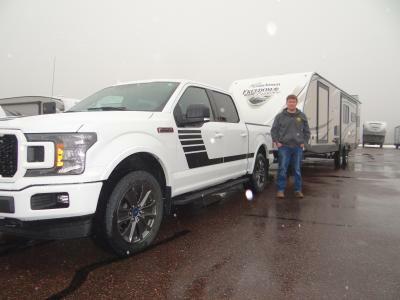 Thank you so much for choosing Country RV & we hope your new Freedom will make working on the road feel a little more like home! 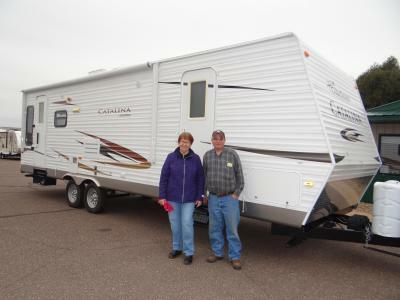 Congratulations on your new Coachmen Chaparral 5th Wheel!! Thank you so much for traveling so far to work with us and we hope you have an amazing summer and fun at fest with your new home on wheels! 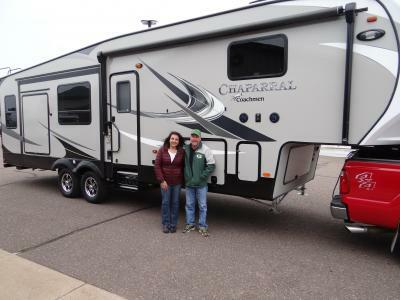 Congratulation Mike on your new Coachmen Chaparral 5th Wheel! 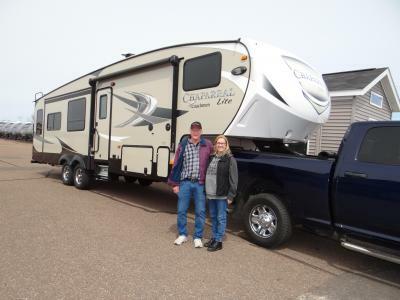 Thank you so much for choosing Country RV and have a fun and relaxing summer!! 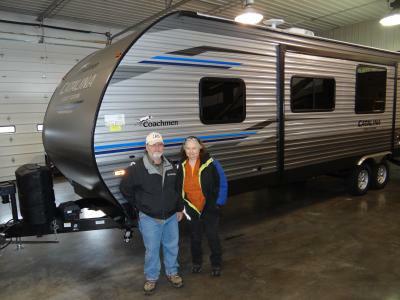 Congratulations Mitch & Sherri Tracy from Chetek on your new Coachmen Catalina 293RLDS!! Thank you for your return business, we are happy to have you as customers. Enjoy making plans and seeing the country.